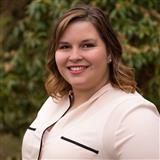 I'm a local Campbell River girl here to help you find your new home! The real estate market can be overwhelming but having an agent behind you helping you along the way can truly help! You need someone on your side that you mesh well with - so give me a call and lets sit down over coffee, tea, or in my office to chat about what your next move will be! Neighbourhood Report - More info about any neighbourhood or street! Thinking about selling real estate in the Campbell River, BC area? No matter which market you're in, you can use the marketing programs and experience of a qualified Campbell River, BC real estate agent like me to help sell your home quickly and at the right price. Learn more about my service, or contact me to get started today! Please feel free to contact me directly if you have any questions about the Campbell River, BC real estate market, or buying or selling a home in Campbell River, BC. 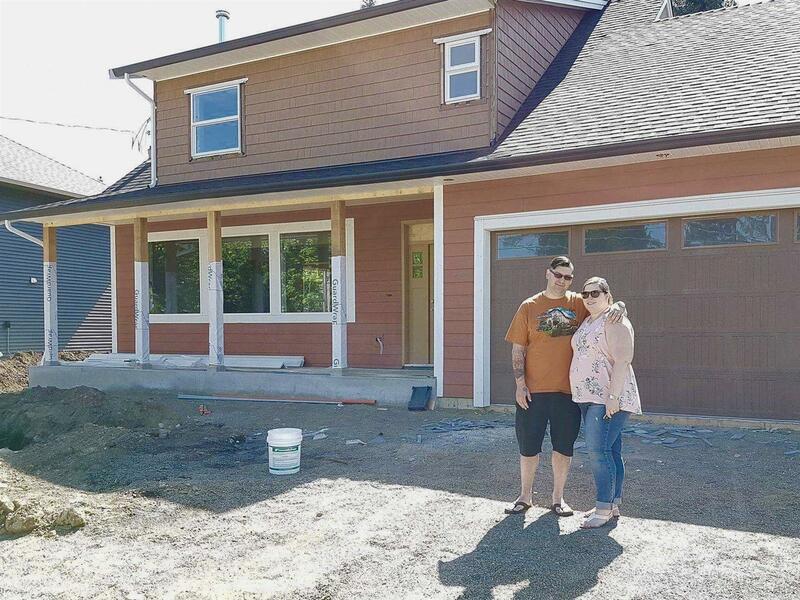 Follow my Husband Ryan and I on our journey to building a house! Check out the BLOG to see more! Watch for #stawskibuildadventure on Instagram & Facebook as well! Questions about building a house in Campbell River? Wondering how to go about it, or where to start! Reach out and I can help you find your way! This is a one-stop real estate website for all your home buying and selling needs in Campbell River, BC.